Since the inception of the GHF program, 27 Fellows have served in Tanzania working with non-governmental organizations (NGOs) on a wide range of disease areas and community needs. Our work in the East African country continued in 2018, and Fellows deployed to Dar es Salaam with program partners Population Services International (PSI), Management Sciences for Health (MSH) and FHI 360. Here’s what some of our partners had to say about the 2018 class of Pfizer Fellows and their contributions. As part of her fellowship, Hanneke van Deventer, Rare Diseases Country Lead from Pfizer Netherlands, worked with PSI on their new strategic area of focus, non-communicable diseases, as the organization works to extend their health impact beyond core programming in malaria, child survival, HIV and reproductive health. 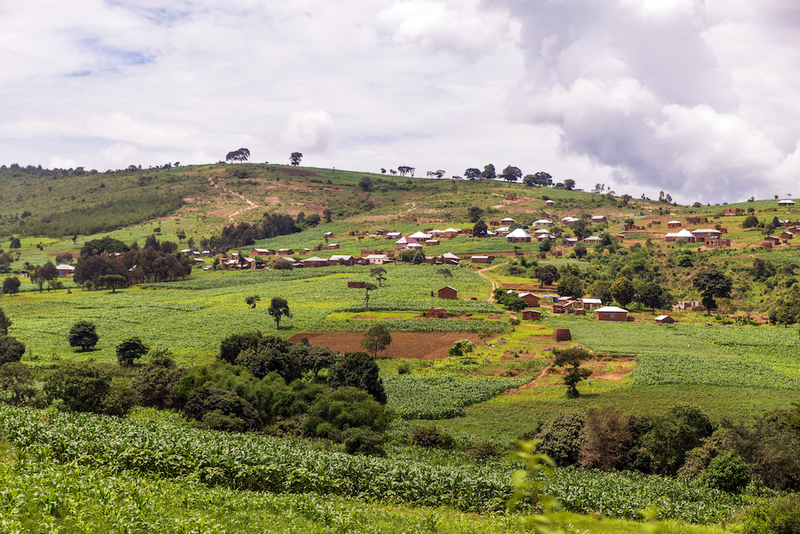 “Hanneke’s background in the cardiovascular field helped us assess the current gaps in high blood pressure disease management,” said Sarah Gibson, country representative for PSI Tanzania. “She worked closely with our team to conduct field research and ensure we’d be able to use the insights we gathered to develop effective programming. Everyone who worked with Hanneke was motivated by her enthusiasm and fresh mindset." Two Pfizer colleagues also served as Fellows with MSH, an international health organization that helps communities in developing nations build stronger health systems. Jay Shetty, Analytics and Reporting Senior Manager, from Pfizer New York, worked on a health information system initiative aimed at improving client management and health service delivery. Tere Gonzalez, Global Director of Omnichannel and Customer Experience at Pfizer Mexico, worked on a digital strategy to launch an e-learning platform for healthcare workers. Maximizing skills from Pfizer colleagues and local NGO partners creates new opportunities to address specific healthcare challenges by blending technical expertise with local insights and cultural understanding. Bringing together different perspectives and working side-by-side helps partner organizations carry forward the work after the Fellowship ends and colleagues return to Pfizer.